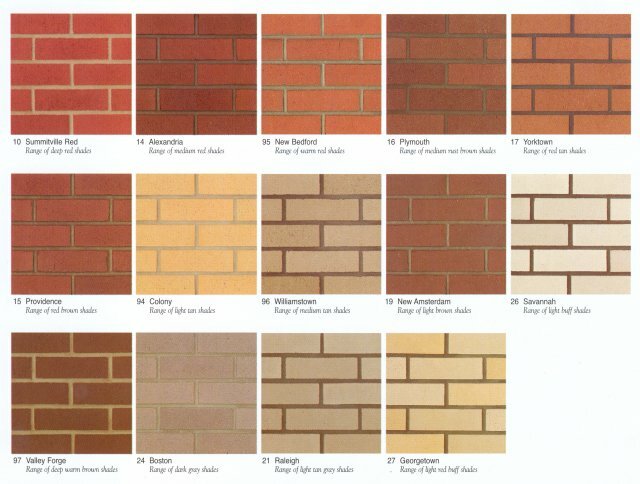 There are literally thousands of bricks to choose from. 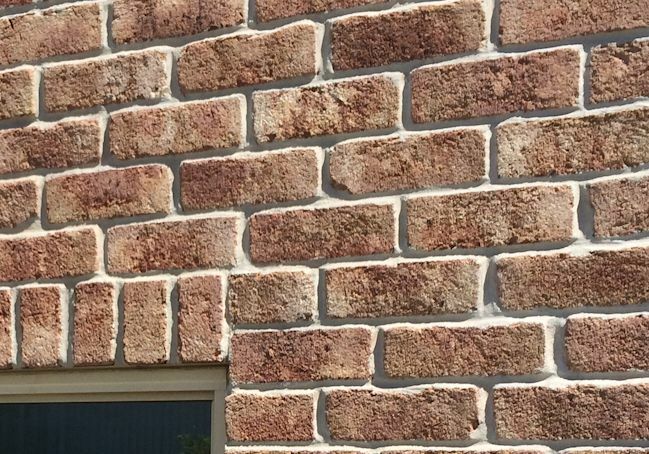 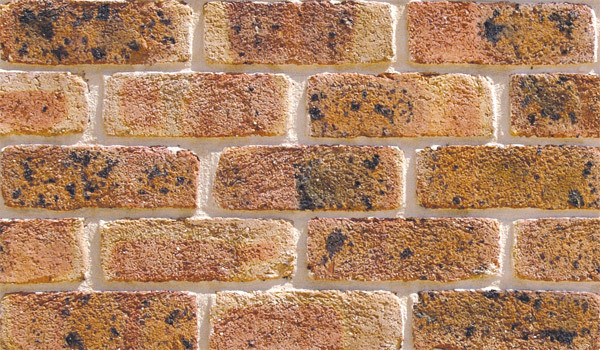 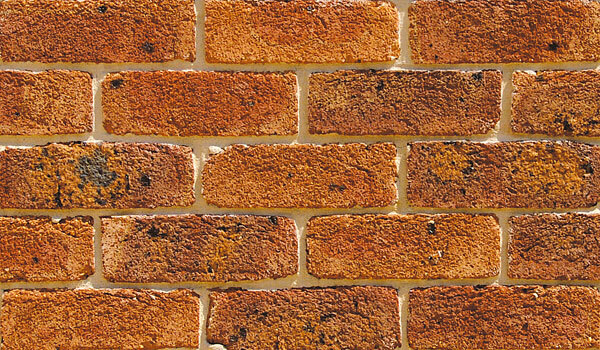 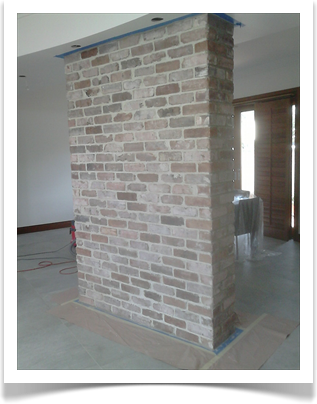 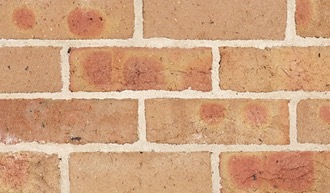 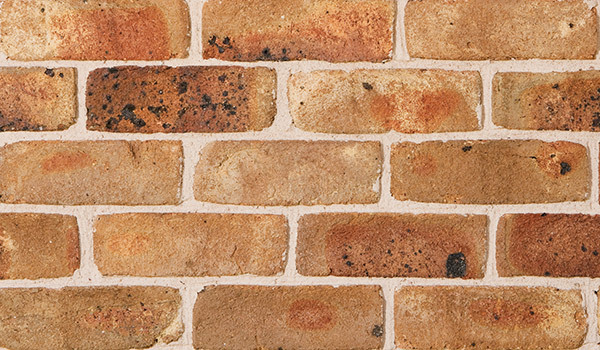 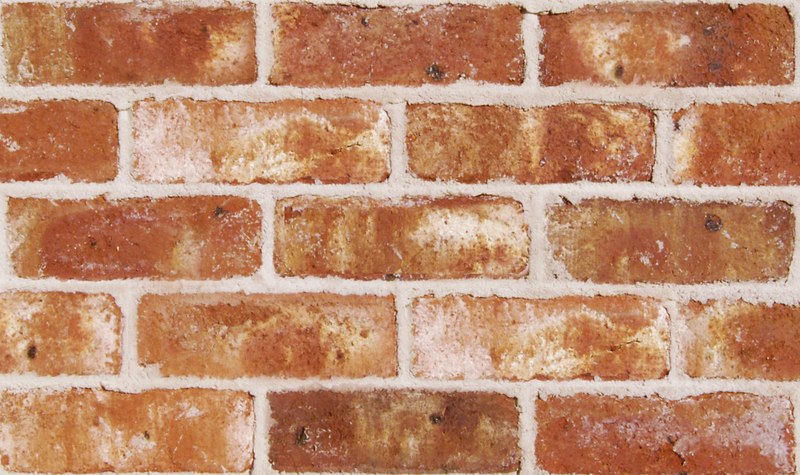 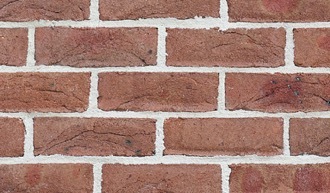 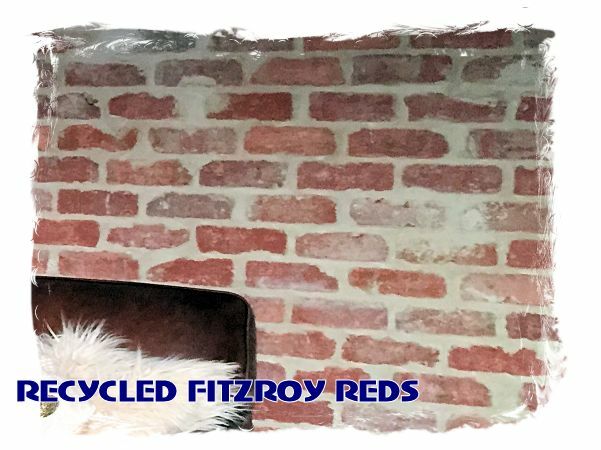 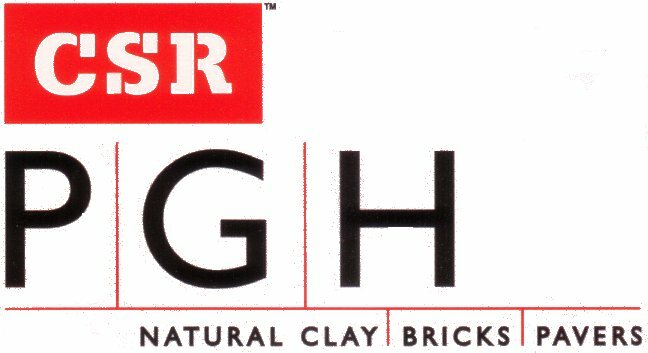 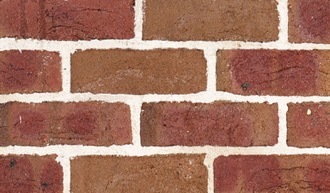 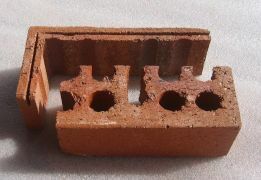 Contact us to discuss what brick type you are after.. 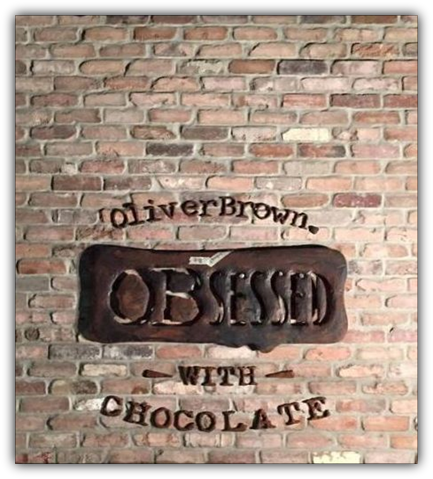 There will be something for you! 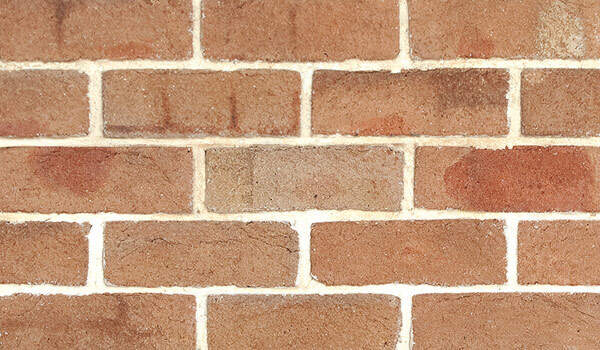 FACTORY: 89 Dunheved Circuit, St Marys. 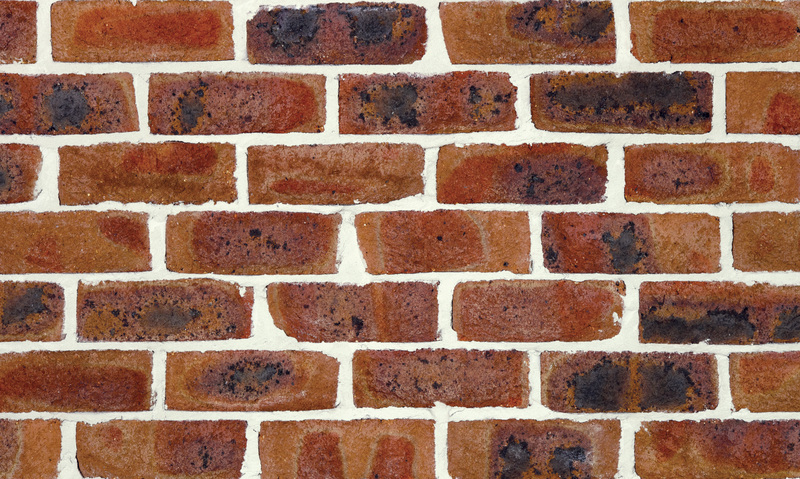 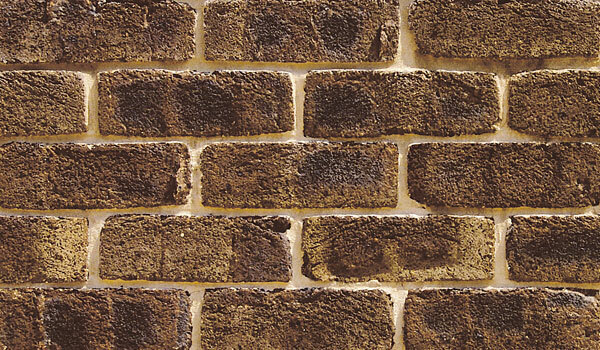 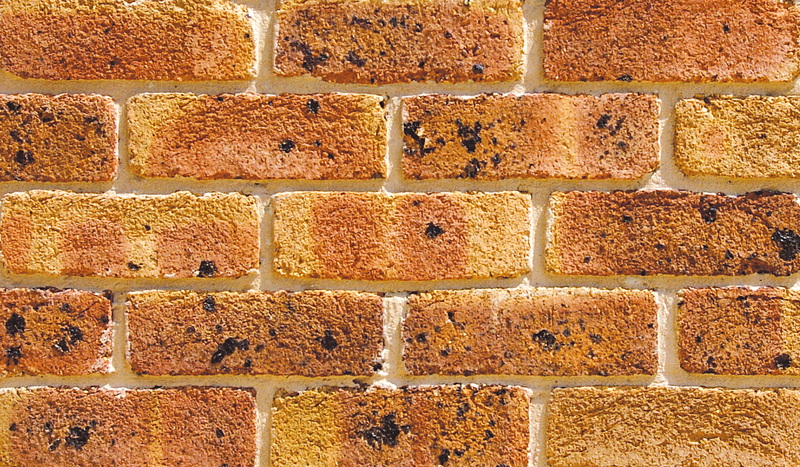 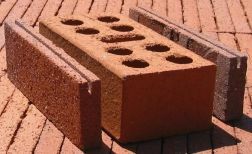 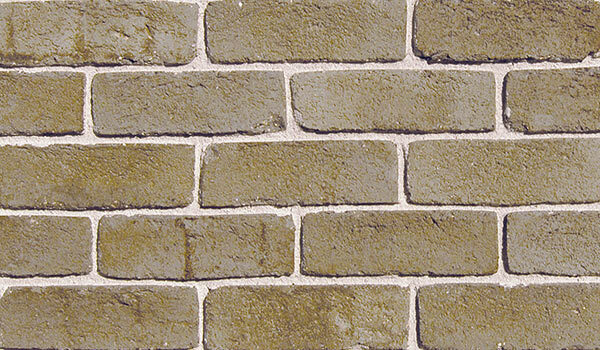 Please be aware that all bricks can be - and are - a wide variety of colours and shapes. 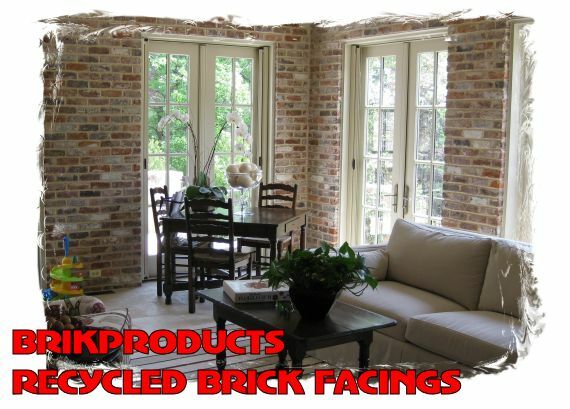 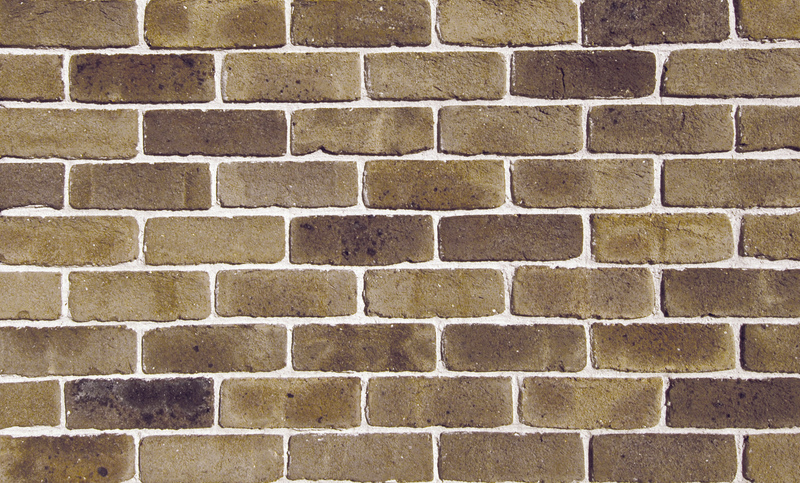 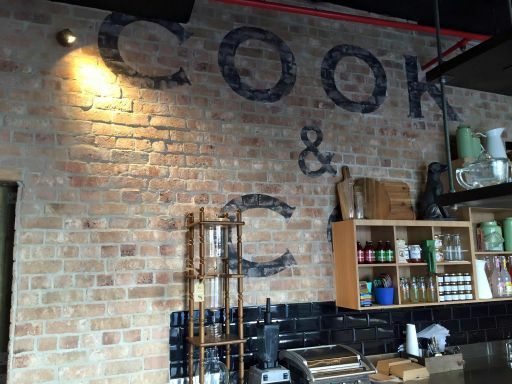 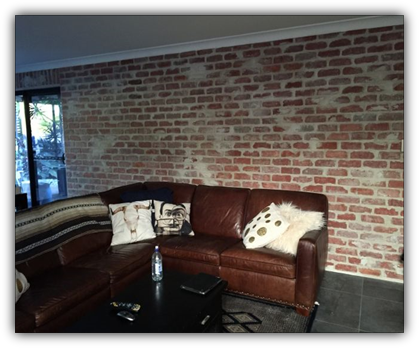 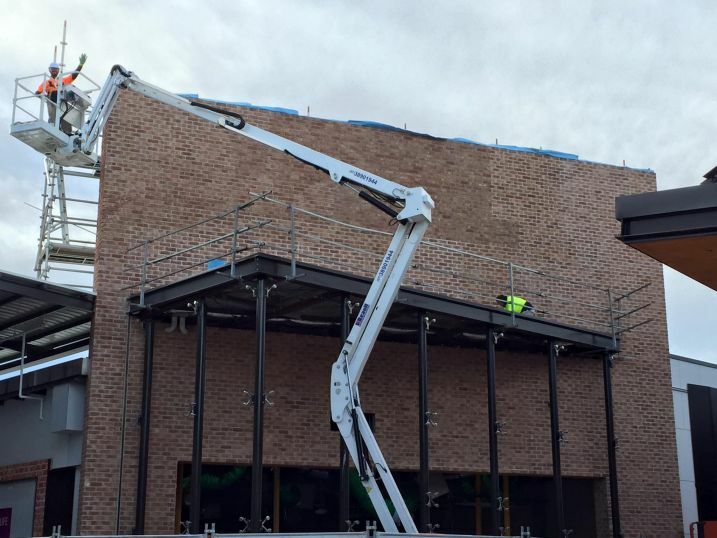 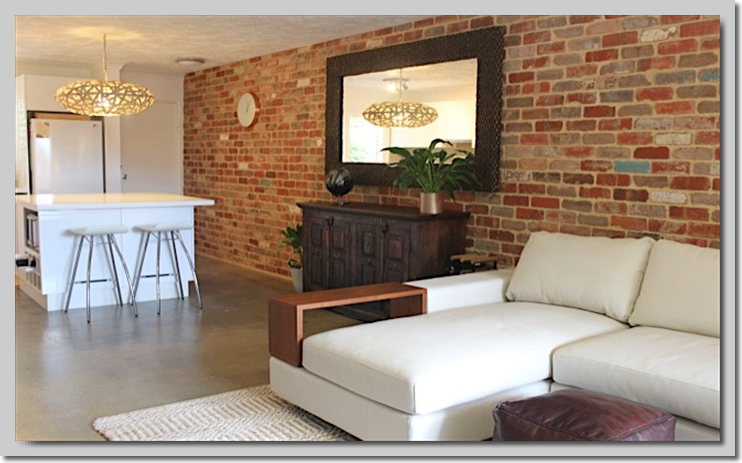 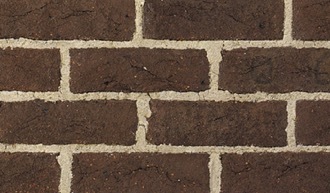 These photos are here to give you an idea of what bricks can look like. 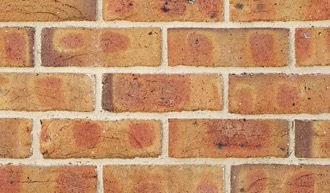 We DO NOT imply, in any way, that these images represent the exact colours of the brick types. 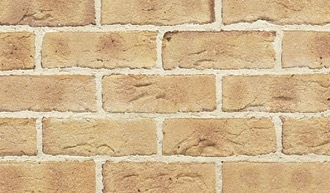 They are a guide only.